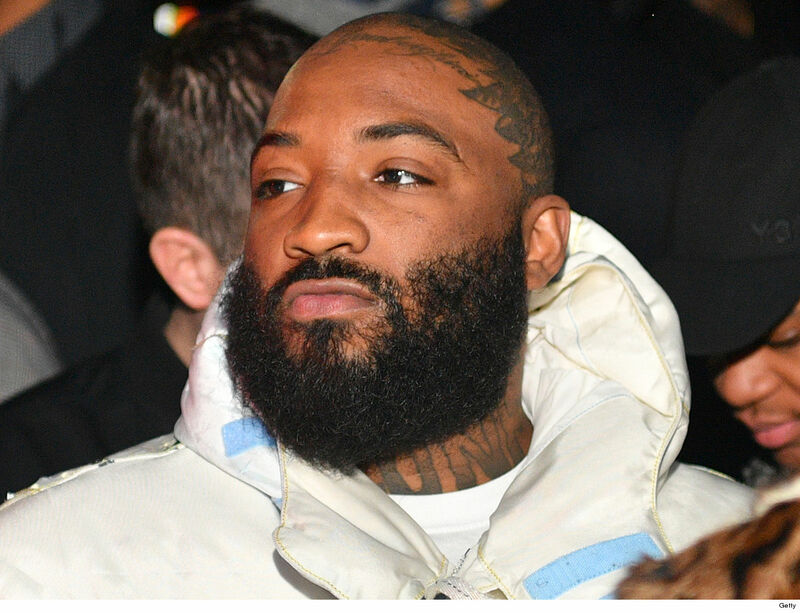 A$AP Mob co-founder A$AP Bari would probably do great on “Deal or No Deal” … after scoring a hell of a deal in his drug case. The Northampton County D.A.’s Office in Pennsylvania tells TMZ … the rapper recently showed up to court and pled guilty to a single misdemeanor charge of possession of weed. Under the deal … we’re told A$AP will only be fined four thousand bucks. No jail and no probation. So, that’s it … case closed. Huge … considering Bari had originally been charged with 2 felonies for possession of a controlled substance and intent to deliver. He’d also been slapped with 5 misdemeanor charges … including possession of drug paraphernalia. But, that’s now all in the past … he can officially put behind him the November 2018 arrest that saw him getting strip-searched at the police station. But, like we said … case closed.